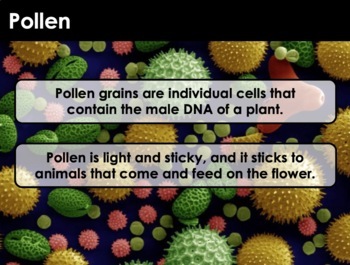 A colorful 47-slide PowerPoint that links with my other presentation on plants. 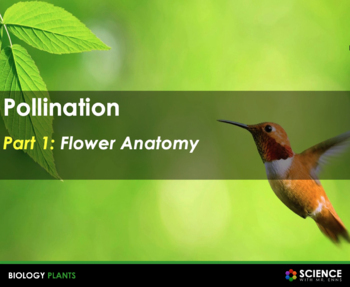 This PowerPoint reviews basic plant anatomy then introduces plant reproduction via flowers. 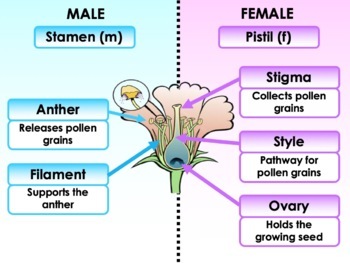 - Unique pollination strategies that some plants employ. 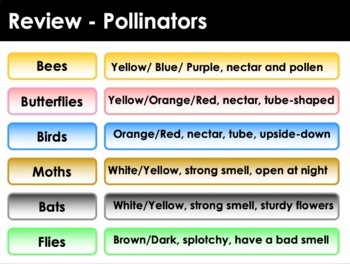 A short quiz follows the presentation in which students determine what type of pollinator matches best with pictures of flowers.